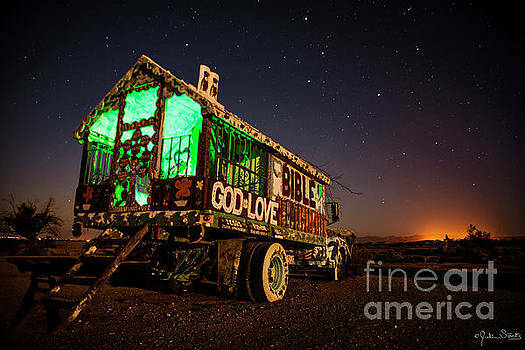 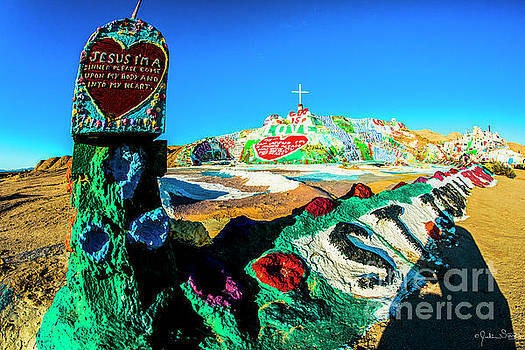 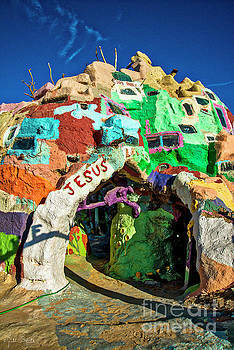 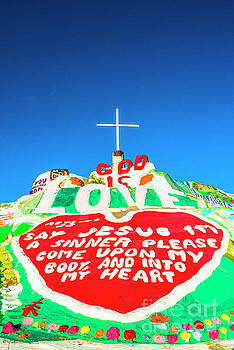 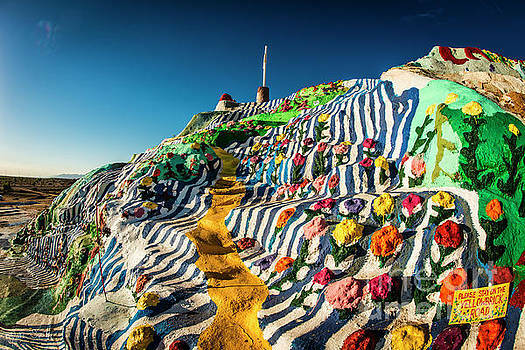 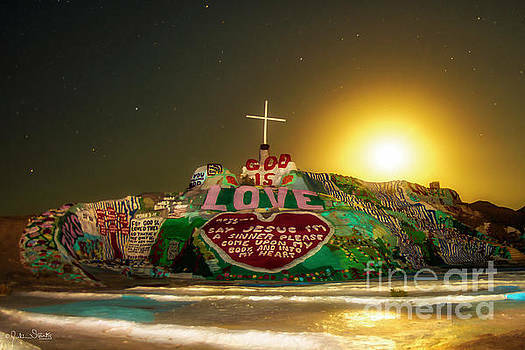 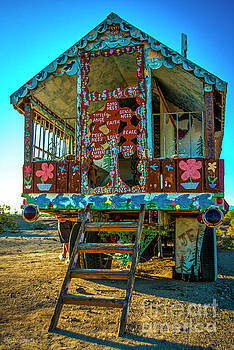 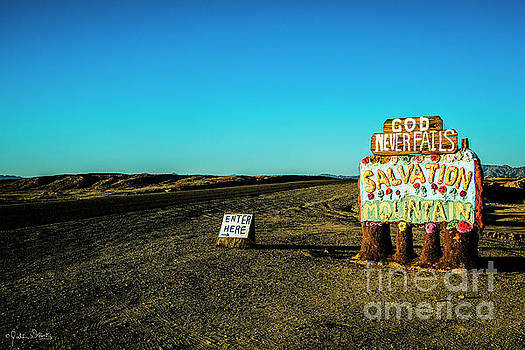 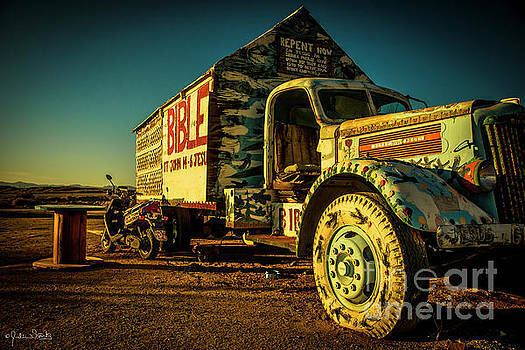 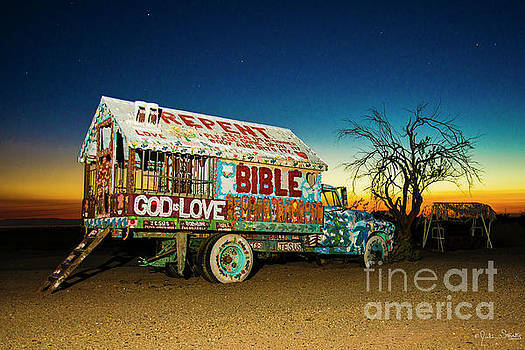 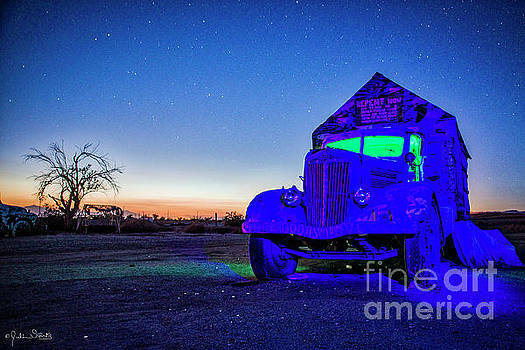 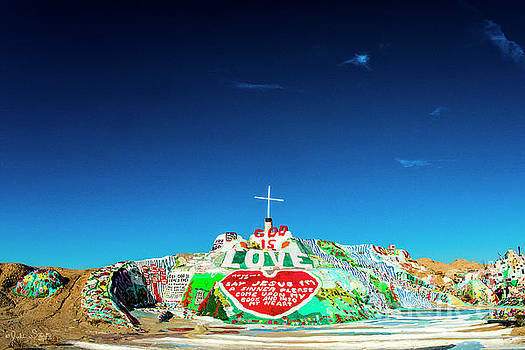 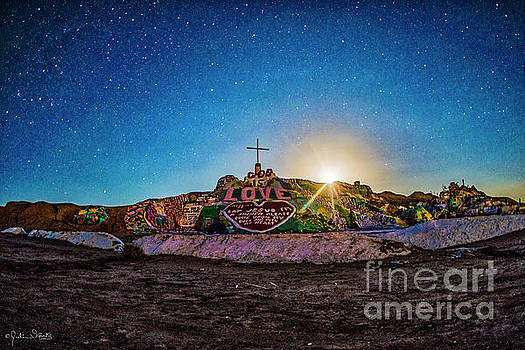 Wonderful images from Salvation Mountain, a visionary environment covering a hill in the Colorado Desert, north of Calipatria, northeast of Niland near Slab City, several miles from the Salton Sea. 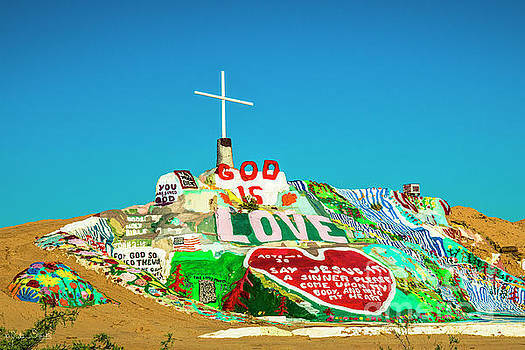 It is in Imperial County, California. 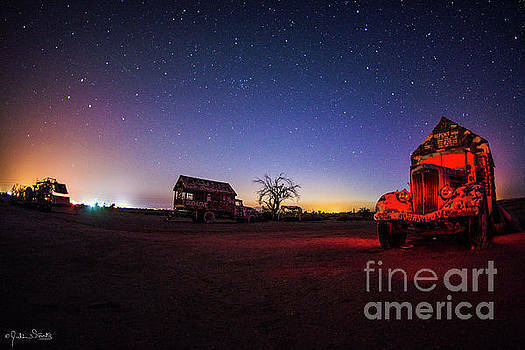 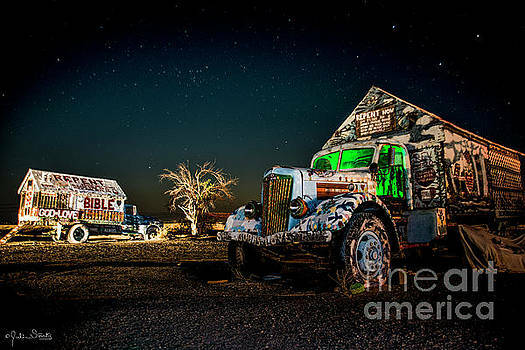 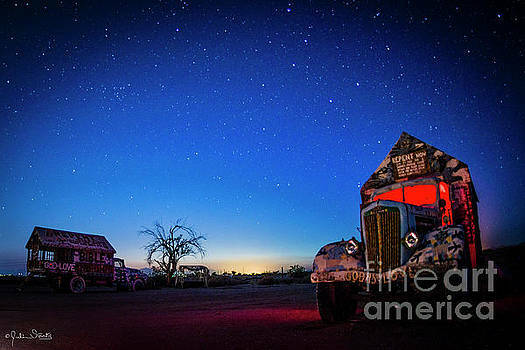 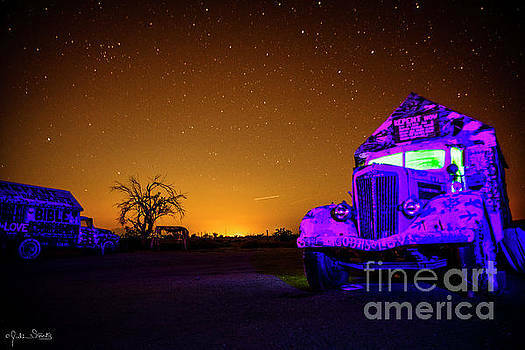 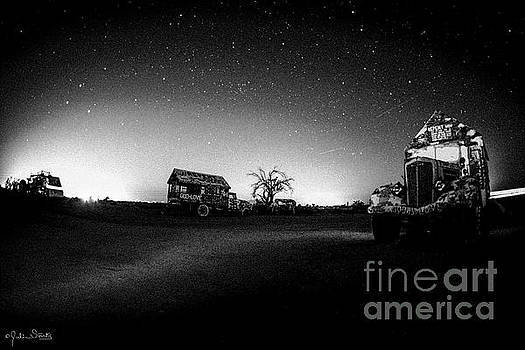 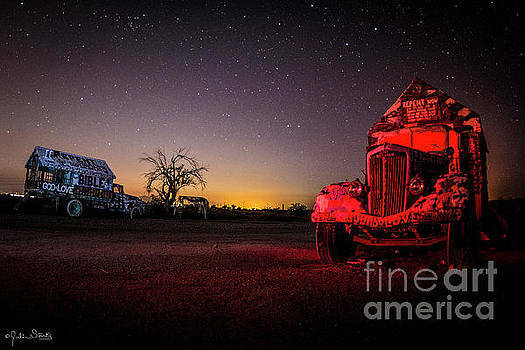 PLEASE NOTE: The "Fine Art America" watermark in the lower right corner of these pictures will not appear on your prints, licensed downloads, or other products.